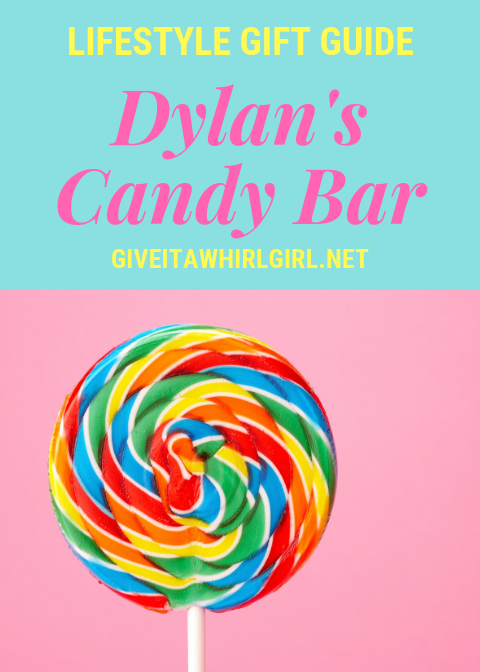 Dylan’s Candy Bar is full of drool-worthy candy to satisfy anyone’s sweet tooth! 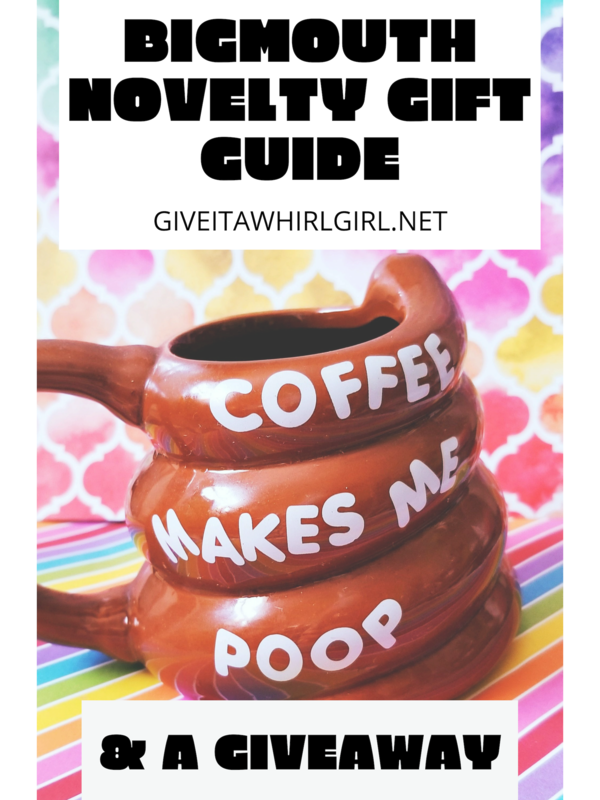 Their gourmet candies make great gifts and they never disappoint. These are perfect candies for those days when you just need to have an anything-goes cheat day. 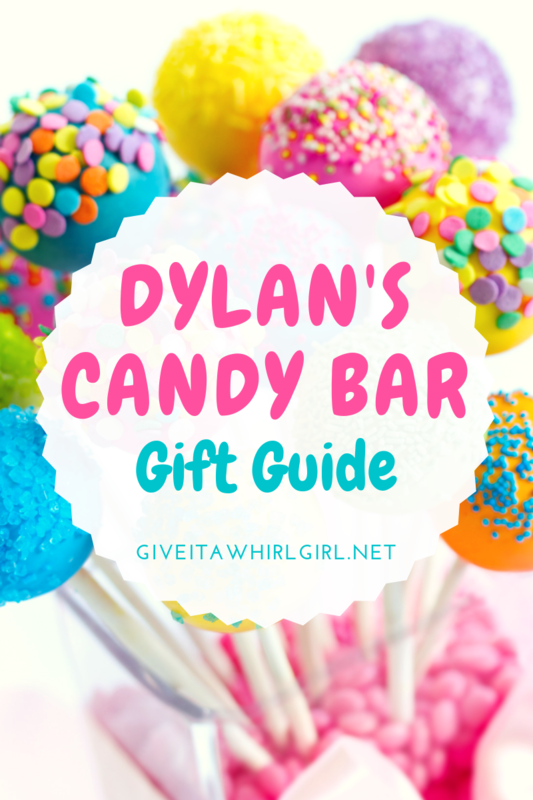 This Dylan’s Candy Bar gift guide is full of sweets and treats for the sweet tooth afficionado.